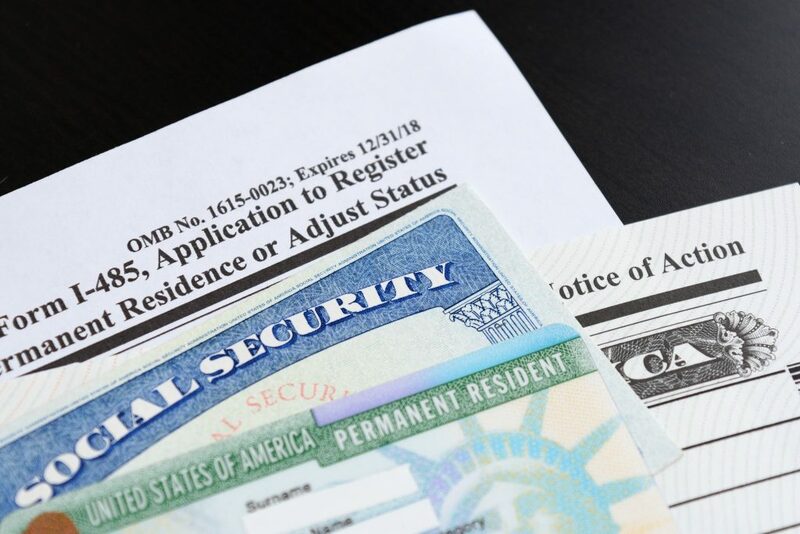 The Trump administration has slowed the processing of immigration benefit applications to a crawl, causing needless harm to immigrants, their families, and their employers. Under President Trump, the backlog of applications at U.S. Citizenship and Immigration Services (USCIS) doubled in the span of only one year. The numbers bear this out. According to AILA’s analysis, the average case processing time for all application types has increased 46 percent since Fiscal Year (FY) 2016—the last full fiscal year of the Obama administration. These escalating delays have occurred even when the number of new applications has fallen. For instance, from FY 2017 to 2018, processing times increased by 19 percent even though receipts of new applications declined 17 percent. So the delays cannot be plausibly blamed on rising workload. In fact, this state of affairs is exactly the opposite of what USCIS was intended to do. When USCIS was created in 2002, elimination of application backlogs—and prevention of future backlogs—were explicit priorities of the new agency. USCIS was meant to be an agency that provided immigration benefits to customers; it was not intended to function like an enforcement agency. But the tables have turned in the Trump era, with the institution of new security protocols that needlessly drag out the processing of virtually every application. For instance, in-person interviews are now required for each and every employment-based green card applicant. The administration’s overhaul of the refugee program has also brought processing of many cases to a complete standstill. From FY 2017 to FY 2018, the processing time of an N-400 (Application for Naturalization) rose from 8 months to over 10. Processing an I-485 (Application to Register Permanent Residence or Adjust Status) went from 8 to 11 months. And the processing time of an I-765 (Application for Work Authorization) rose from 3 to 4 months. The report suggests USCIS should begin providing service to its customers again rather than approaching everyone as a security risk. It also urges Congress to exercise some oversight authority over the agency, which has been sorely lacking during the past two years. Finally, USCIS operations should be made more transparent to the public so it is clear why applications take so long to process. USCIS processing delays and application backlogs under the Trump administration are having a devastating impact on the legal immigration system. This, in turn, is having an unnecessarily negative effect on families and employers across the country.